Transport: At MTR Tsuen Wan Station, can take bus no. 51 or go to Shiu Wo Street, take minibus no. 80 to Chuen Lung / Return by taking bus no. 51 at Route Twisk (Country Park stop) back to Tsuen Wan. Feeling: Enjoy the remarkable views along this trail and feel content with the delicious food and comfortable hillside footpaths. 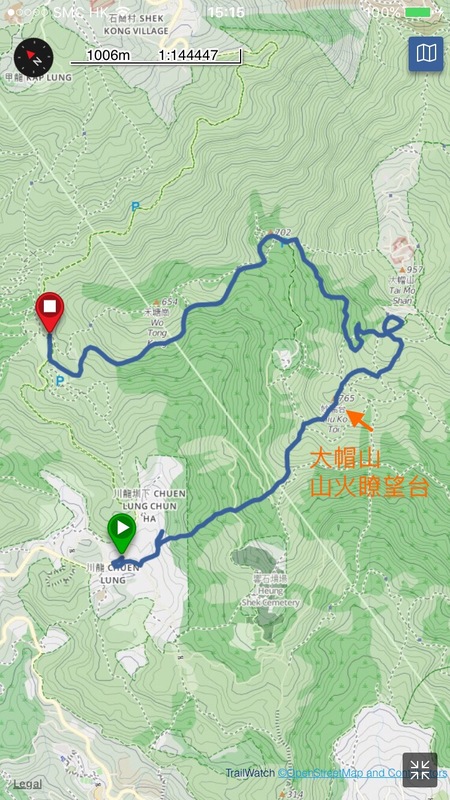 **Point to note: Need to locate the shortcut from Chuen Lung to Tai Mo Shan, please do some research beforehand or with the help of hiking app or map.